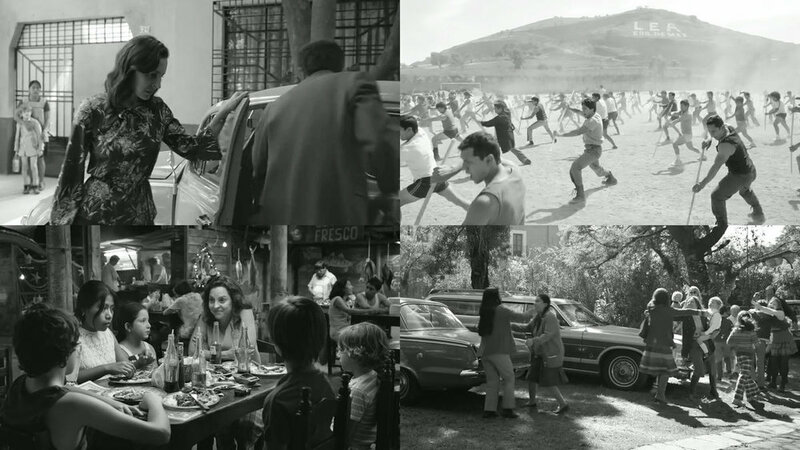 “Roma,” Alfonso Cuaron’s autobiographical story of a year in the life of a family living in Mexico City in the 1970s seen primarily through the eyes of one of their servants, was named the Best Picture of 2018 by the members of the Chicago Film Critics Association at a ceremony held tonight. The film, which received the most nominations from the group with nine, won a total of five awards including the Foreign Film prize and three awards for Cuaron himself for Director, Cinematography and Editing, the latter shared with co-editor Adam Gough. Four different movies tied for second place in the award count with two prizes each. “The Favourite,” the outrageous comedy-drama about two antagonistic cousins battling for the favor of Queen Anne earned Olivia Colman the Supporting Actress prize for her performance as the queen as well as the award for Art Direction/Set Direction. “First Reformed,” Paul Schrader’s powerful drama about a minister whose increasingly bleak view of the world drives him to the brink of despair earned Schrader the Original Screenplay award and Ethan Hawke was named Best Actor. “Hereditary,” the terrifying horror story depicting a ordinary family destroyed by mysterious forces, won awards for Toni Collette for Best Actress and Ari Aster for Most Promising Filmmaker. “If Beale Street Could Talk,” the film version of the celebrated James Baldwin novel, won the Adapted Screenplay award for Barry Jenkins as well as the Original Score prize for Nicholas Britell. Best Supporting Actor: Richard E. Grant (-) Can You Ever Forgive Me? 2 Awards: The Favourite, First Reformed, Hereditary, If Beale Street Could Talk.